Nature provides us with wonders for healing, both in Herbal Medicine and Aromatherapy. In the past, our ancestors used the plants that grow locally for their healing and treating their animals. Today more people are re-discovering the amazing world of the senses when the phytochemistry of the plants is used through different methods for absorption and inhalation. 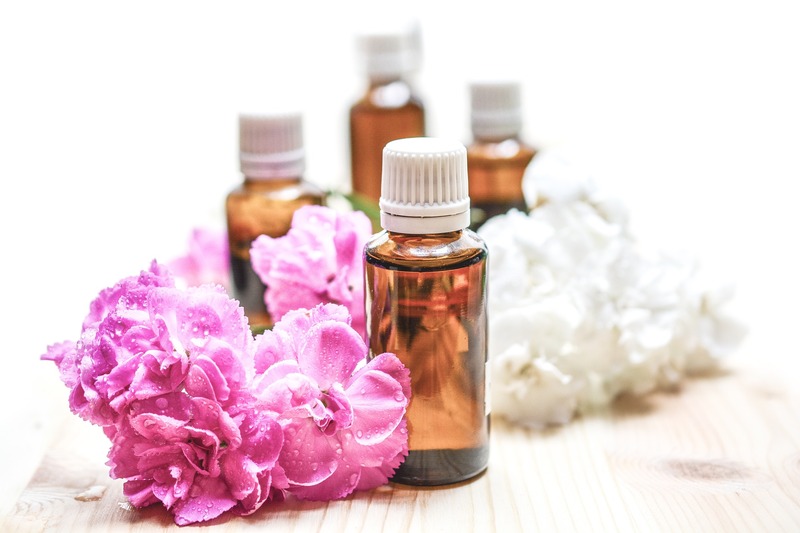 We will look at the beautiful aromatherapy oils that are used for helping you to relax and de-stress in a holistic way: that means relaxing the body, calming the mind and helping you to reduce the symptoms of stress that we often feel. If you are having difficulty sleeping, digesting your food and concentrating as a result of stress, you will discover in this presentation, examples and guidelines for using oils to support you. We will talk about the different ways to use oils that are safe for you and your pets. Some of the Essential Oils that we will talk about are Rose (of course ! ), Frankincense, Lavender and Chamomile.